Actor Jung Il Woo and actress Yoo Sun will be making special appearances in upcoming thriller 'The Discloser', directed by the late Hong Ki Seon. Based on actual events, 'The Discloser' follows the story of a journalist and former military official joining forces to expose pervasive acts within the military. 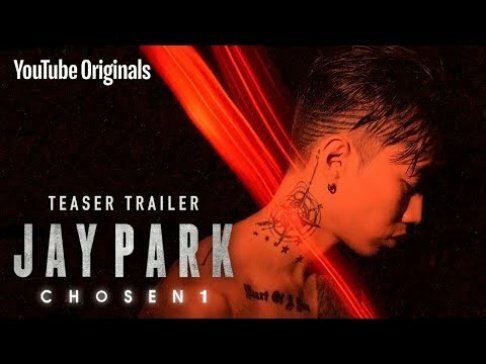 The film stars actor Kim Sang Kyung, actress Kim Ok Bin, Choi Moo Sung and others. 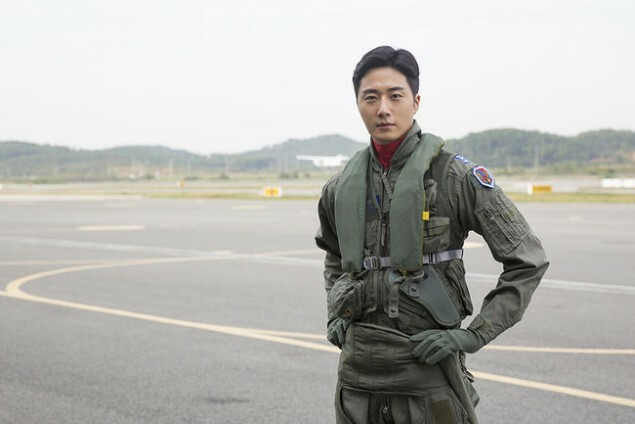 Jung Il Woo will be playing the role of a fighter jet pilot, Kang Young Woo. 'The Discloser' is scheduled to hit theaters on January 24. Check out still cuts of the cameo actors below, as well as the film's official trailer.